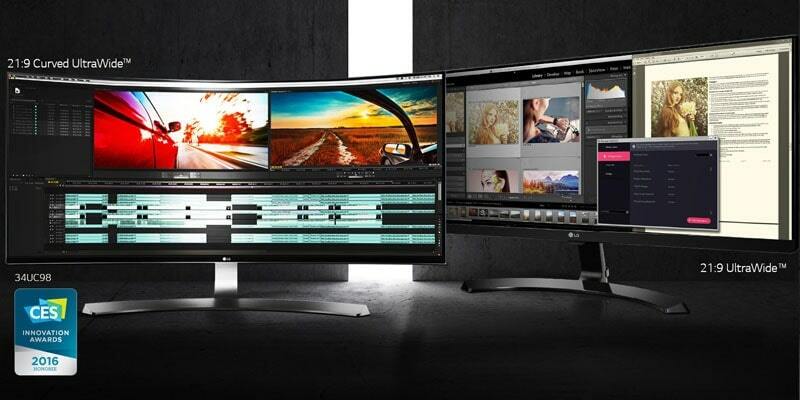 Perfect for multitasking and entertaining, the LG 21:9 UltraWide™ is always the right choice. A full range of 21:9 UltraWide™ monitors, both curved and flat, are available to meet your needs. 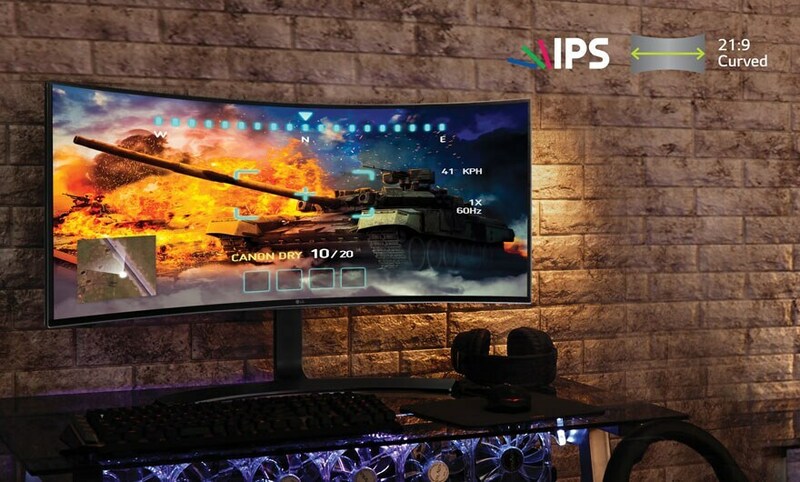 21:9 Curved UltraWide™ FHD (2560*1080) display offers visual comfort and ensures your best viewing pleasure. There is no color shift or no distortion of color at all. The whole new FreeSync era has come. On the 34-inch 21:9 Curved UltraWide™, you can experience the next level of gaming without any tearing and stuttering. 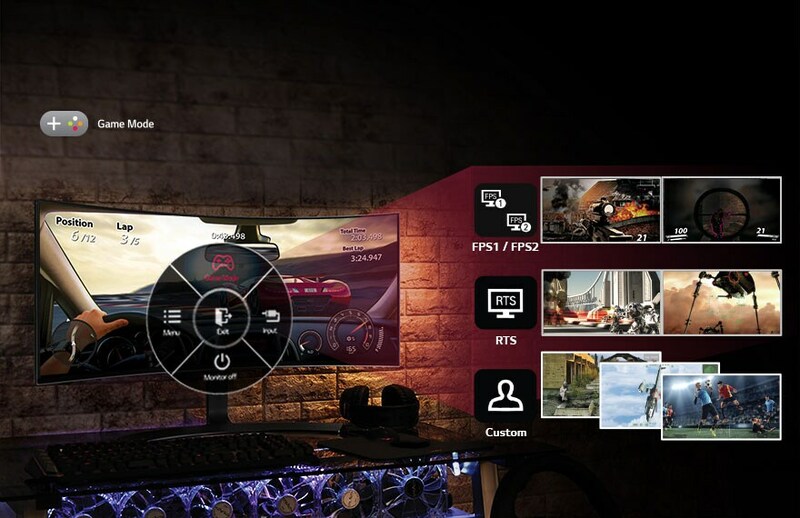 Game Mode, consisting of FPS, RTS, and Custom modes, provides a customized gaming experience that varies with genres. The mode is convenient for adjusting and optimizing the settings for each game when switching between games of different genres. The specific picture mode each genre is saved in the Quick Circle!